Anyone who says that they don't enjoy a good whinge every now and again is probably being a little bit of a fibber. 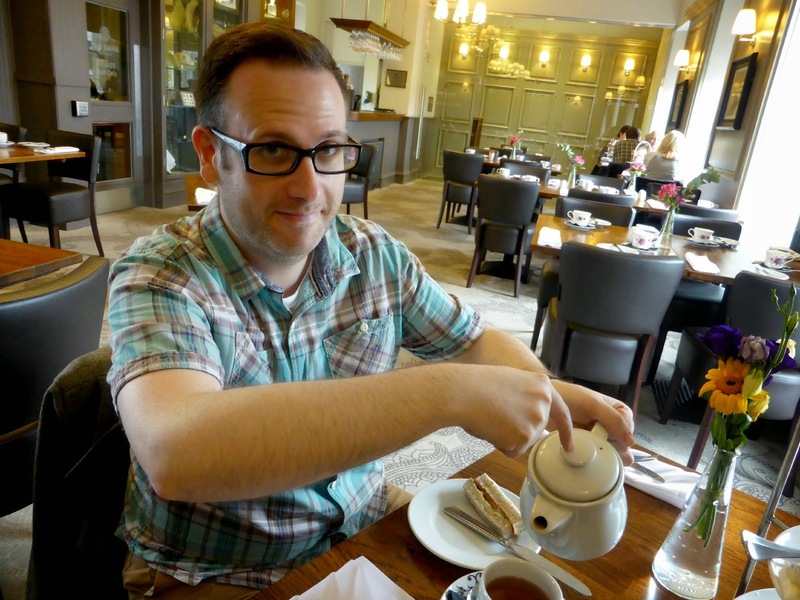 Since starting this blog I've eaten so many meals out - mostly afternoon tea. It'd be pretty difficult to have that many afternoon teas without beginning to form a little checklist of things that turn an afternoon tea from being average to something very special. Call me a snob but when it comes to afternoon tea I want a truly indulgent and luxurious affair full of tradition! 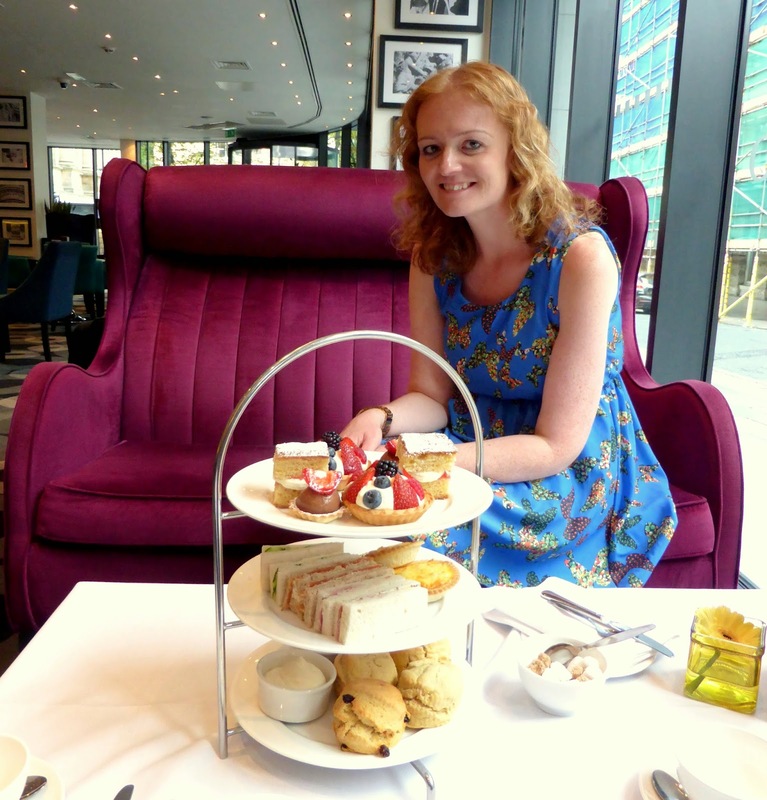 To me afternoon tea is all about feeling like a princess (or prince!) for the afternoon. 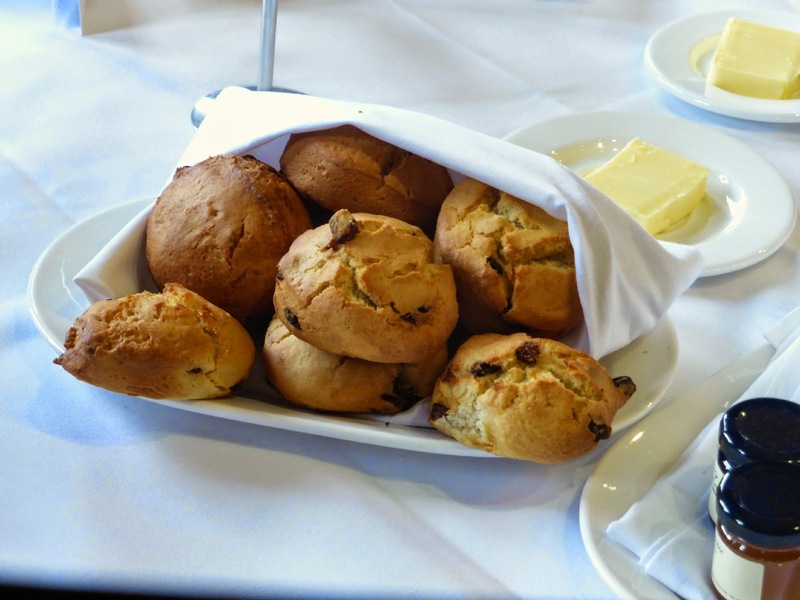 Scones are hard to get right and the best will always arrive at your table warm and wrapped in a cloth. As soon as I see scones in a cloth I know I'm going to get something special. Squirty cream does not belong at an afternoon tea. If I get given a pot of squirty cream it makes me want to run for the exit immediately. One thing that really turns me off is seeing packets of sugar. No, no, no, no! Packets don't belong on a proper afternoon tea. Sugar is best presented in a bowl and preferably in cubes. Call me a sugar fiend but I want to roll out of my afternoon tea because I'm so full. I don't want to leave feeling like I've not had enough food! Presentation is also key - a nice full stand of interesting colours is the way to go. I do not want a beige cake stand. I always appreciate when I'm told exactly what's on my cake stand - it's good to know what you're about to enjoy. If my stand is dumped on my table at great speed it leaves me wondering exactly what the waiter is running away from! I like to have plenty of tea to wash down my cakes, and places that limit you to one pot of tea really annoy me. 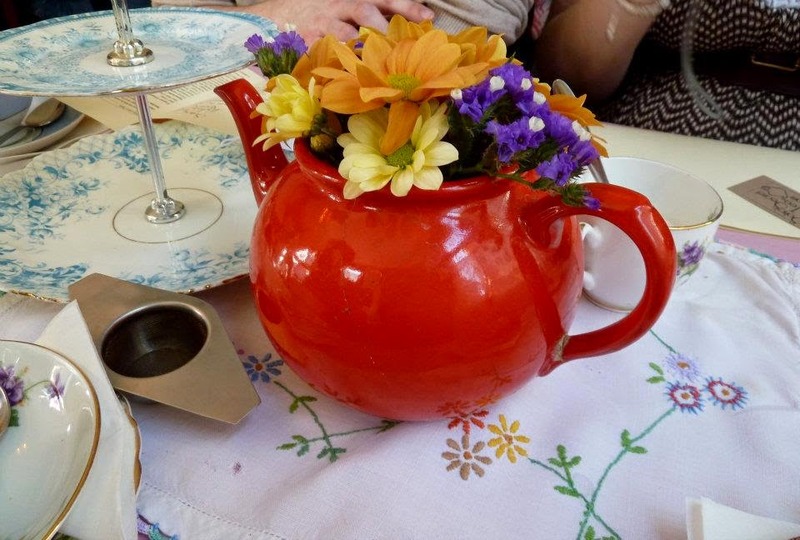 A traditional afternoon tea allows you to drink as many pots as you like. If I wanted a tea bag I would have stayed at home with a box of PG Tips. Afternoon Tea needs proper tea. If I don't see a tea strainer on my table I'm immediately suspicious. Afternoon Tea comes with a lot of plates, food and cutlery that takes up a lot of table. It's no good trying to fit everything onto a teeny surface, it just wont work. I like to be able to move around the table with ease without knocking things over. A lovely comfortable chair or sofa is always appreciated too! 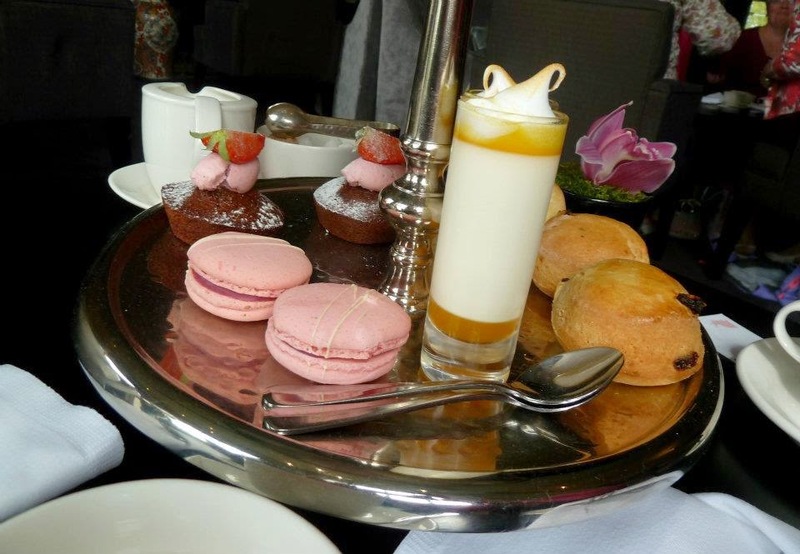 Unfortunately this seems to be something you only find in the grandest of London hotels which is a shame because nothing beats the experience of having afternoon tea with some gorgeous musical accompaniment. I like a bit of soft piano music, but have been lucky enough to have afternoon tea accompanied by a harpist before which was very special. 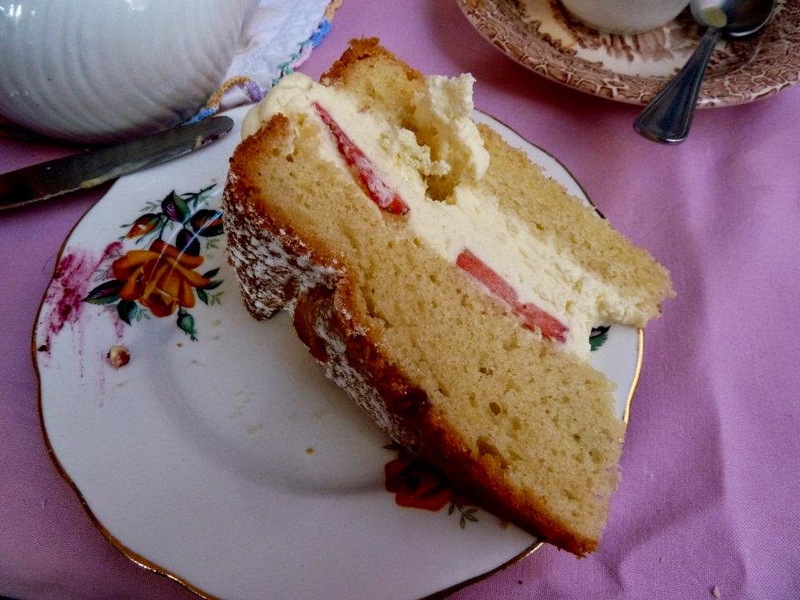 If there's one thing that really annoys me it's my cake arriving on top of a napkin or doily. WHY DO PLACES DO THIS?! How is a soggy napkin useful to anyone and why would I want pieces of tissue stuck to the bottom of my cake? It is probably my biggest cake related pet peeve. 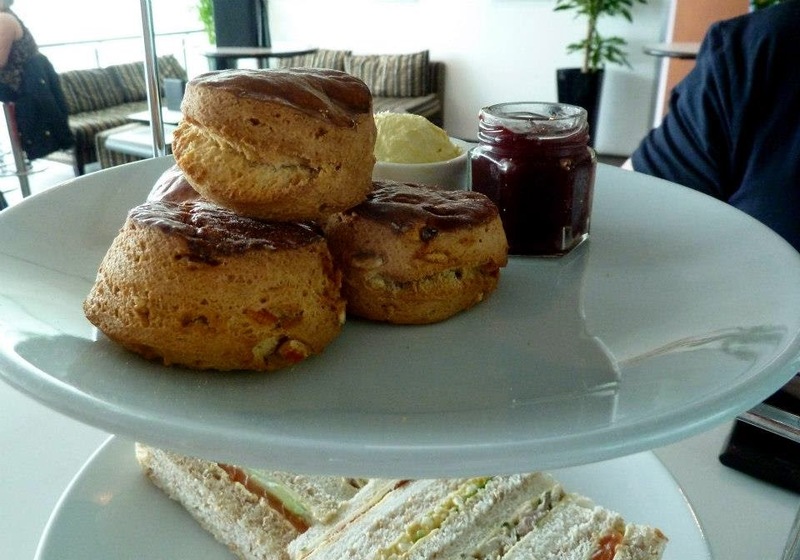 I'd love to know what your requirements are for the perfect afternoon tea! Yes, yes, yes!! I know I've told you this already - the worst I ever experienced was squirty cream presented to us IN THE CAN with our cake!!! (That particular place has since closed!). Totally agree about the bottomless tea too, we've seen how much us lot can get through ha!! There must be butter for scones. Scones must be an adequate size so that there is still room for cake. Squirty cream should be banned forever. French macarons make the day feel even more special. The meal should not feel rushed. And the one I learned yesterday that will last me a lifetime, always run before afternoon tea instead of two hours after otherwise you feel like you are going to die from a scone indigestion related death. Love this! I agree with everything! 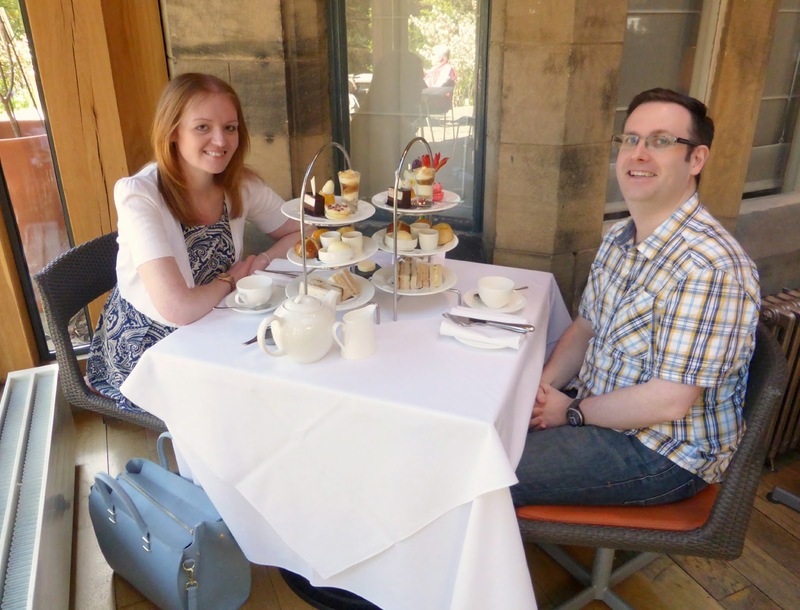 Bottomless tea with real tea leaves, lovely scones and proper sugar! I think you've got the perfect formula. Add a glass of bubbly and it's ideal! Love it! I agree with all of them but especially the last one - why do people put cakes on napkins - unless the napkin is acting as the plate it's totally ridiculous! The best afternoon tea I ever enjoyed was at The Ritz - I definitely think live music helps to set the mood! I also like it when they automatically refresh or refill your tea/coffee every 20 minutes so it's always hot and I like an unusual cake. This is so true! My requirements for the perfect afternoon tea are good friends or my mum! I think you've got it just about right here! squirty cream is completely unforgivable.... I also hate it when a scone is served with jam and cream already on, shows no respect for personal ration preferences! Those scones look amazing - squirty cream is the enemy of cream teas. My personal hate is when people get a little moany about having to get you extra jam. I've never been for afternoon tea before, I want to so much! Agree with all the above. I have noticed that I really am quite fussy when it comes to afternoon tea now I've been around the block a bit! Very disappointing when it comes out as a beige display, and I know I'm strange, but I do like butter with my scones and I haven't been to an afternoon tea as yet where I haven't had to ask for it. The first place to serve me afternoon tea with butter gets top marks from me. oh god that lemon mousse / parfait looks delicious! Ha, ha! Good list..and scrummy photos! Couldn't agree more especially about the scones and cream! My nana and I had a tradition of cream scones with tea before she passed and it's made me very particular! Haha this is great - I'm such an afternoon tea snob too and am so with you on so many of these points! Especially the napkin/doilies one!! I literally do not understand why people do that. And I hate stingy tea rationing too - letting you have as many refills as you like is always the sign of a good tea! 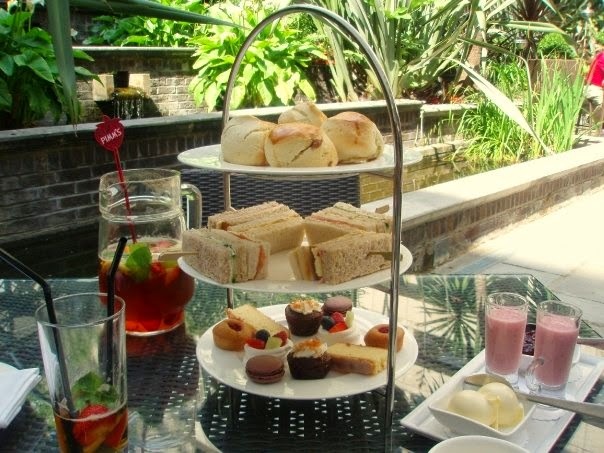 I believe afternoon tea is a grand affair, is tradtional, and it does come with certain expectations.